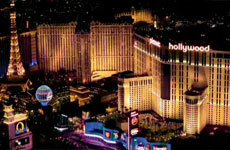 Planet Hollywood Resort and Casino offers a high-limit casino experience in an upscale gaming environment. Play blackjack and other table games from inside the velvet rope away from the rest of the casino floor. Our beautiful, new, smoke-free poker room is home to 15 tables, where every minute of every day you'll find high-hand jackpots ranging from $50 to $599. 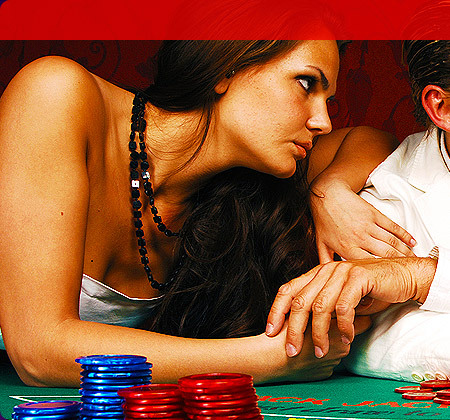 Cash games include $2-4, $4-8 and $10-20 limit Texas Hold 'Em, Pineapple and Omaha. 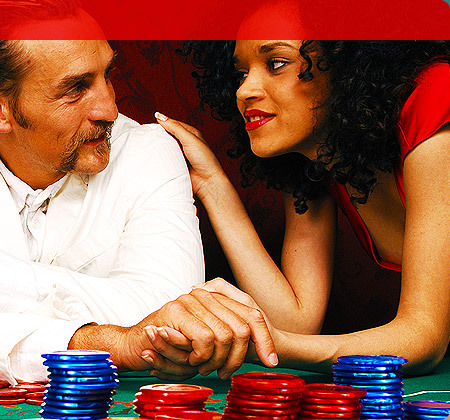 No Limit Texas Hold'em games range from $1-2, $2-5, and $5-5 blinds. We also have $5-10 Mixed games. If that all sounds intimidating, remember that every great poker player was once a rookie. That's why we offer free lessons daily at 9am. 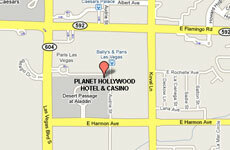 With three acres of casino floor, Planet Hollywood offers all your favorite table games for you to try your luck. All bets are on. Welcome to The Playing Field Race and Sports Book, a hotspot featuring sleek décor, 33 plasma screens, two jumbo TVs and a VIP Race Area. And of course, no race and sports book would be complete without an expansive full bar specializing in yards of draft beer. If you're a race player, there's no better place to stay and play than here. Races are displayed daily on our two jumbo screens with sound directly from the track. For the serious horse player, our VIP Race Area is second to none. Featuring reserved seating, individual plasma screens, and a personal pari-mutuel clerk, this VIP area affords all the amenities required to handicap and wager on every major racetrack in the United States. Want to wager on your favorite team to win the championship? Check out our extensive menu of future book wagering, which includes pro and college football, pro and college basketball, baseball, hockey, motor sports and much, much more.